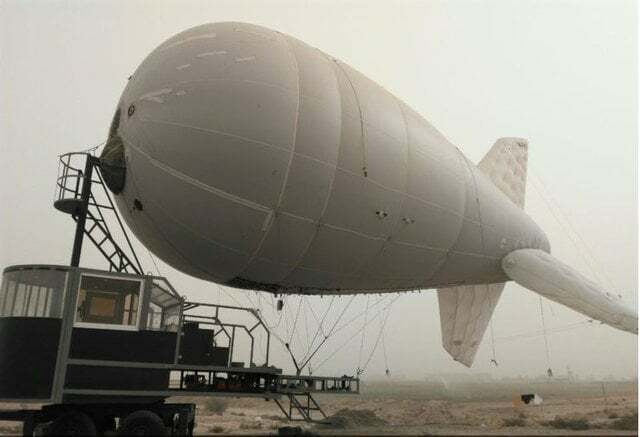 Emergency communication balloons will be launched in various Iranian provinces within the next year, said the director of Space Transportation Research Institute. Rahim Ehsani said a new plan to design and produce at least 20 communication balloons is about to be implemented, to provide the country with communication and monitoring services in emergency conditions. “The project is part of a lager plan called Space Ship, which aims at enabling communication, monitoring and photography applications,” he was quoted as saying in an interview with ISNA. According to Ehsani, the Space Ship project is accomplished within a new mission named “Stratospheric Platform”, which refers to a platform with a higher height than planes and lower than space. Elaborating on the platform, he said there are two types of the platforms: fixed and changing. He noted the balloons offer WiFi services to the users and added that last year, during Arba’een pilgrimage, Iran deployed a balloon near its border with Iraq as part of a new project to provide free Wi-Fi internet service for the pilgrims. Arba’een services were offered after the balloon was successful tested in the quake-hit areas of the western province of Kermanshah. Ehsani said that at the order of Iran’s Communication and Information Technology Ministry, all provinces across the country are to be equipped with the communication balloons for emergency uses. “To this end, at least 20 balloons are set to be designed and produced within next year,” he said. Elsewhere, Ehsani said, each balloon is capable of carrying 300kg cargos and covering a 10 to 15 km radius. “In the previous project, each balloon could offer services up to 5 km. But in the new project, the radius has increased to 15 km,” he added. The official said Space Ship project is a strategic 10-year-old plan which is set to establish a space ship in a 20 km height in the next ten years. He noted that the ship can move to a 400 km height at a speed of 200 km/h.